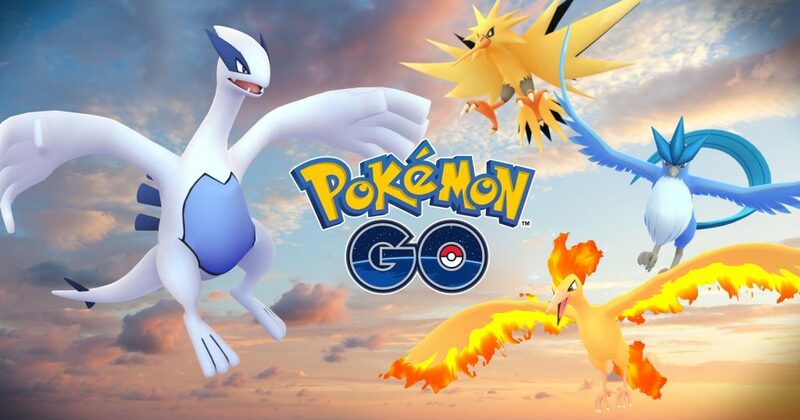 Pokemon Trading and Friends Feature is coming to Pokemon Go . Friends list and Trading . In this Feature you can send your Pokemon to your friends . It's Friendship gamified too .you will level up friendship as you play and trade together .Level Up , and you can go from being friend to a best friend .There are probably a few in between that too. you won't just trade Pokemon either .Spin Pokestops and you might receive a special gift that you can send to friends .They will get special and a postcard from the location . Trading will cost StarDust and you can only level up your friend level if you are already trainer level 10 or Higher .That's pretty Much all there is to it .